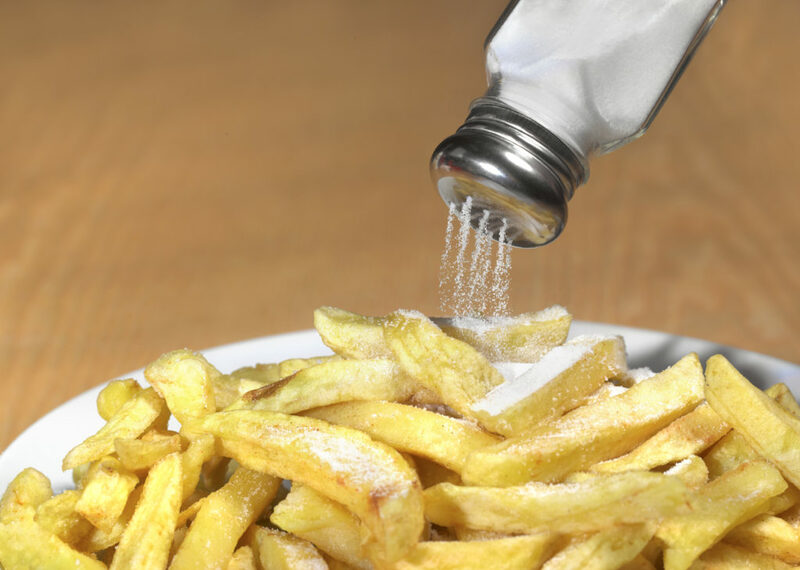 Can too much salt lead to bad skin? Scientists say bears are the “metabolic magicians of the mammalian world.” And someday, the secrets of these bears' cycles may help inform human health, too. Counting calories obsessively is not the key to trimming your waistline, according to a new study. Analysis: Should your pet eat raw meat? A recent study has raised concerns about the health risks of these raw meat based diet products as possible sources of some bacterial and parasitic diseases. If you’re a candy lover or denier, you may want to blame one of your liver hormones, according to a new study. If you had to eat a human, which body part should you pick first? To better understand the historical motivations of cannibalism, a new study looks into the nutritional value of human body parts. High-income Americans are eating better than ever, while food diets among the low-income group have improved much more modestly. Three new infographics highlight changing diets around the world.